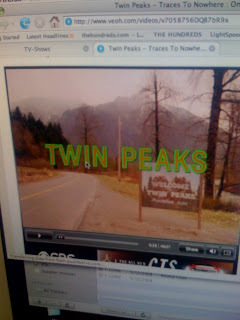 love like lightning: Twin Peaks!! I just found the first 2 seasons online. So hyped!